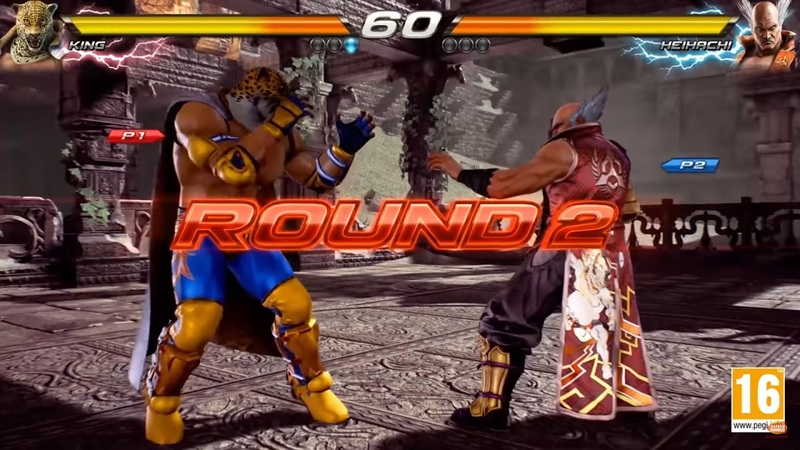 King puts the beat down on Heihachi Mishima in a brand new Tekken 7 gameplay video. Fast and smooth fighting action is what awaits inside. Waste no time and check it out. 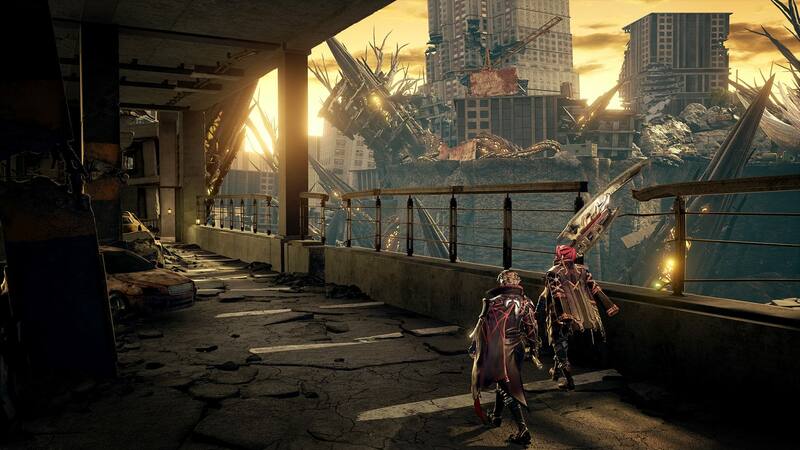 Namco Bandai has announced a new action RPG titled CODE VEIN. This dystopian vampire adventure is expected to launch in 2018. 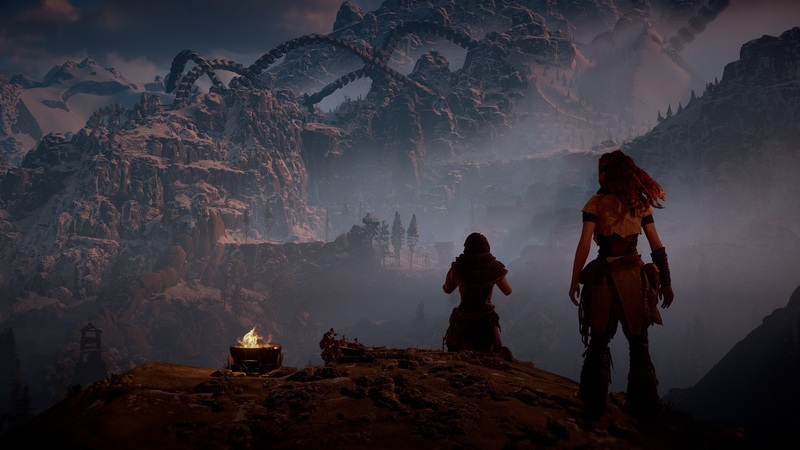 We have the first official screenshots of the game. 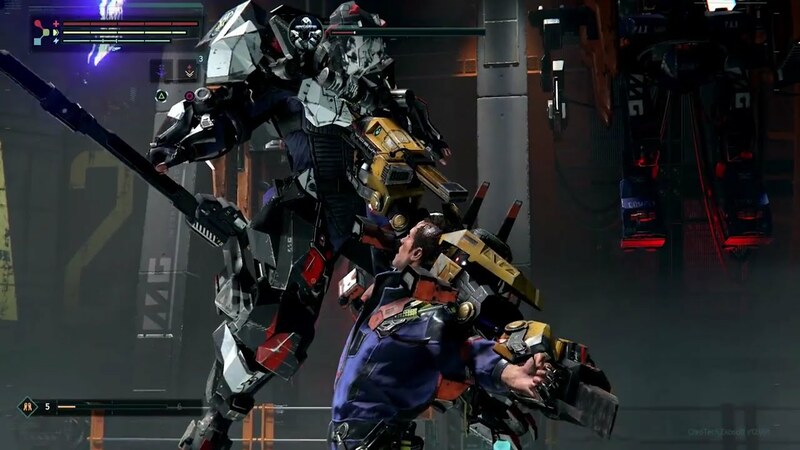 Focus Home Interactive has dropped a fresh new The Surge combat trailer. So if you looking to get a detailed look into the game’s combat mechanics, step into my office and let’s have a peek. This could very well be the PlayStation VR killer app we’ve all been waiting for. 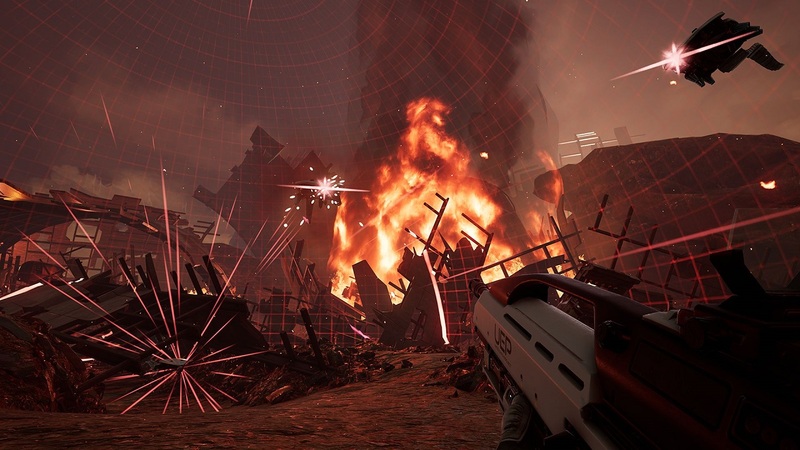 Feast your eyes on the Farpoint Story Trailer. Spoiler Alert! It’s surprisingly actually pretty darn good. 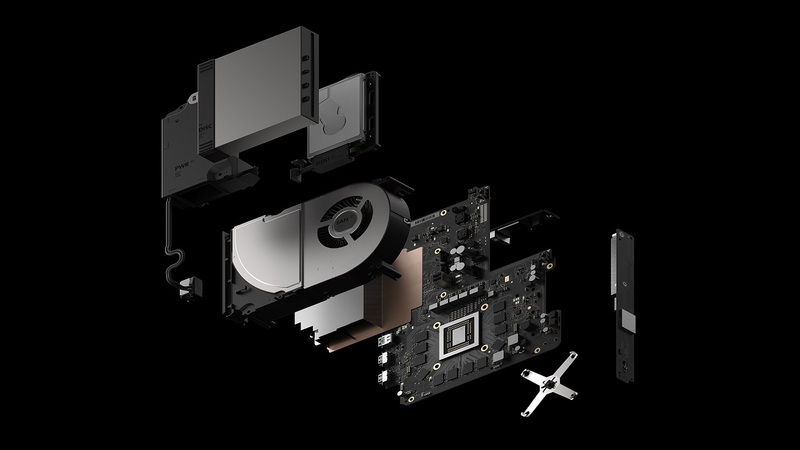 The good folks over at Digital Foundry have been to Microsoft and have the beastly Project Scorpio specs revealed to the world. My goodness is this machine powerful. Details after the break.